Our site is one of the most unique in the entire wine country with a history of viticulture dating back to the late 1800’s. The property was at one time owned by General Vallejo who built a brick munitions depot on the property in the 1800’s. After that, a wood frame winery was constructed on the property and the brick building (located on the Petaluma River) was used for wine storage and brandy aging. The wine was transported from the brick building to San Francisco via paddlewheel boat. Senator Fair, a Comstock silver baron, whose family later went on to build the Fairmont Hotel in San Francisco, owned the property which was known as “Fair’s Landing”. During prohibition the vineyard was torn out and revelers arriving by paddlewheel boat, would use the brick building as a “speakeasy”, and not depart until early the next morning. The brick building had 20” solid walls with no windows and it was surely a sight in there. Some of the buildings from the 1800’s still remain on the property. 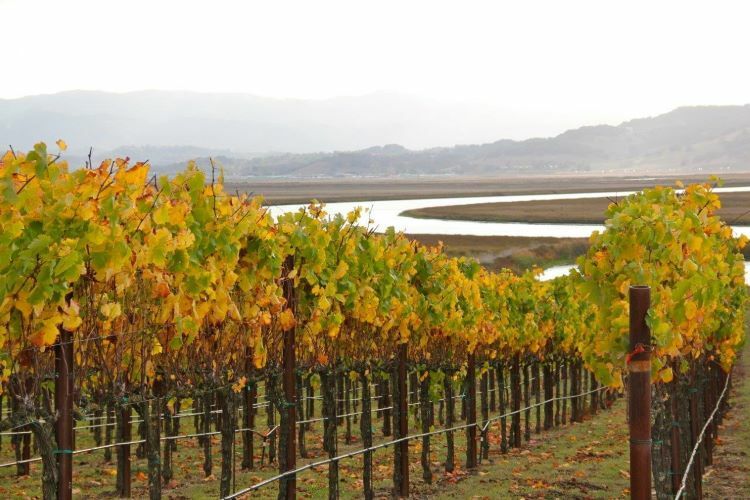 Viticulture has not only continued but flourished in this region of the Sonoma Coast appellation. 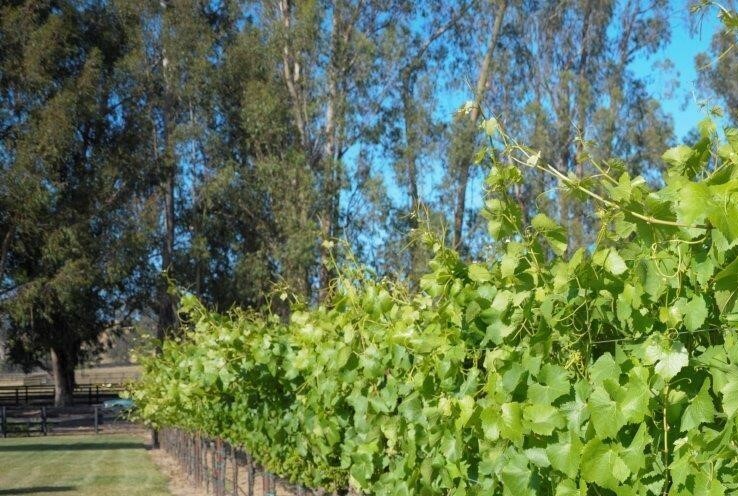 Domaine Chandon, San Giacomo, Keller Estate, Gary Farrell and others either grow or have purchased grapes in this area, with particular emphasis on the Pinot Noir, Chardonnay and Syrah varietals. 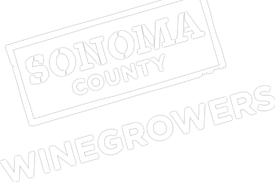 Wineries that have purchased grapes from our vineyard include Bouchaine, La Crema, Simi, Flowers, Mumm Napa Estates, Elizabeth Spencer and Hart’s Desire. Many of the wines have gained critical acclaim at various wine competitions. Our vineyard enjoys a microclimate that is exceptionally well suited for these varietals. We experience a cooling influence not only from the Pacific, but San Pablo Bay and the Petaluma River as well. Our topography is a gentle sloping vineyard that provides excellent drainage for the soil. Our water is garnered from rainwater collection and runoff. The combination of these aspects of our site, and the selection of compatible and high quality clones, produce exceptional fruit. 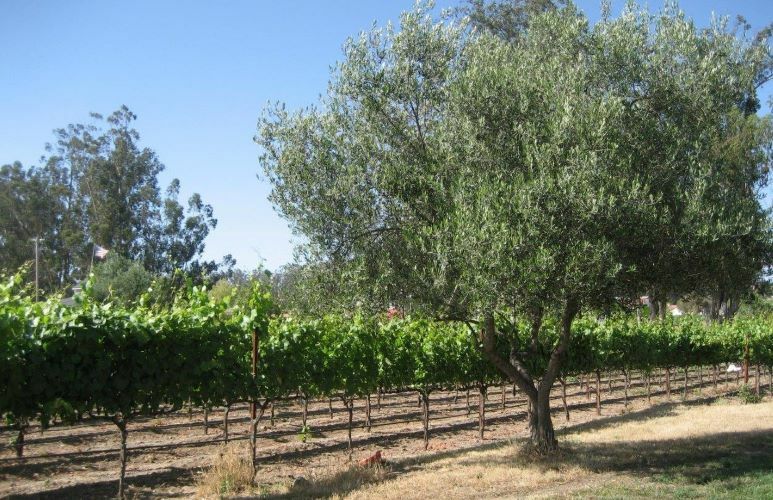 Our goal here is to not push the vineyard on yield, but rather concentrate on establishing a well balanced vineyard that produces wine expressive of its distinct flavor nuances and varietal character.